In late 1925, Sam Warner, of Warner Brothers Pictures, convinced his brothers to spend $1.25 million ($17.1 million when adjusted for inflation) to design and build a theater to showcase their new film sound synchronization technology, Vitaphone. Vitaphone, in which the sound track of a film was printed on phonograph records that would play on a turntable attached to and in time with the projector, was the result of a partnership between Warner Brothers and Western Electric’s Bell Laboratories. The Warner Theatre had a 4 manual, 28 rank Marr & Colton organ. The organ was originally installed in the Warners’ (Piccadilly) Theatre in New York. Hollywood was chosen as the location for the theater, and Warner hired San Francisco-based architect G. Albert Lansburgh to design and oversee the construction of the theater. The theater was intended to be ready in time for the premiere of “The Jazz Singer,” since the film had several scenes that used the Vitaphone process. However, Warner Bros realized in late 1927 that the theater would not be ready in time for the premiere, and it was moved to the Warners’ (Piccadilly) Theatre in New York City. Lansburgh also designed the Wiltern Theatre in Los Angeles. The night before the premiere of “The Jazz Singer” in New York City, Sam Warner died of a brain hemorrhage. “Glorious Betsy,” starring Conrad Nagel and Dolores Costello, was the feature presentation at the opening and Al Jolson, the star of “The Jazz Singer,” served as the Master of Ceremonies. 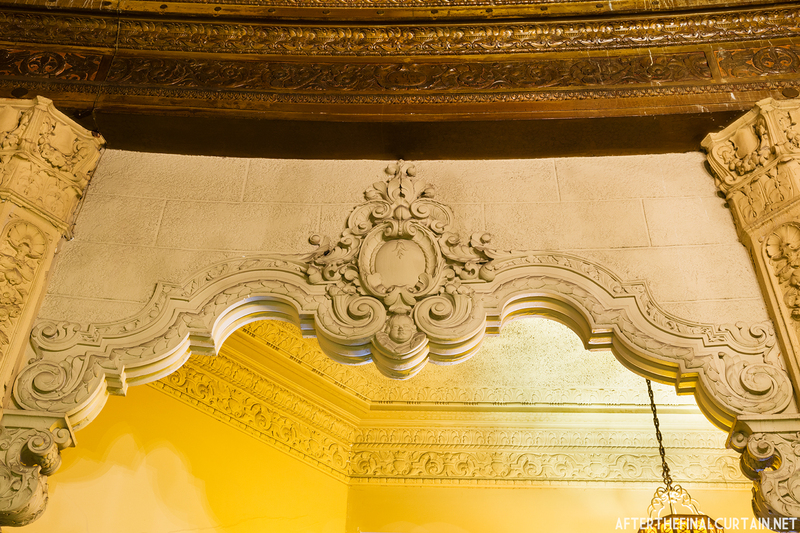 A plaque remembering Sam Warner, who died six months before the theater opened, was unveiled in the theater’s lobby. 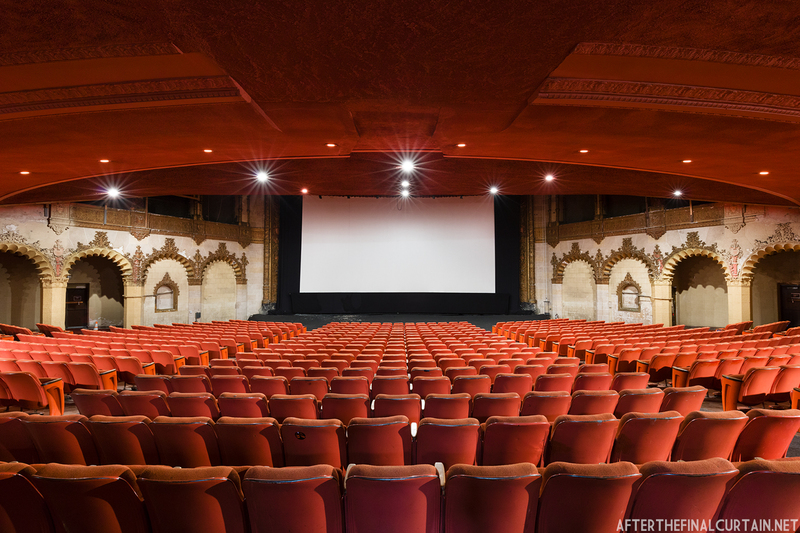 The theater was owned by Warner Brothers Pictures until 1953, when due to the verdict of United States Supreme Court case United States vs. Paramount Pictures, the studio was forced to spin off its theater holdings into a separate company. To accomplish this, Stanley Warner Theatres was formed in 1953, and later merged with the RKO Theatres Corp to become RKO Stanley Warner. 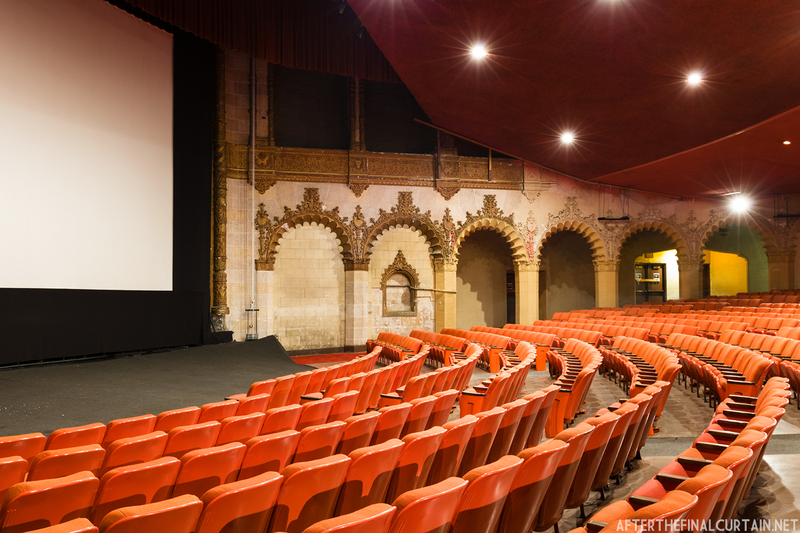 The theater is allegedly haunted by the ghost of Sam Warner. After many years as a first run theater, the Warner was turned into a Cinerama house, a popular widescreen format, on April 29, 1953. 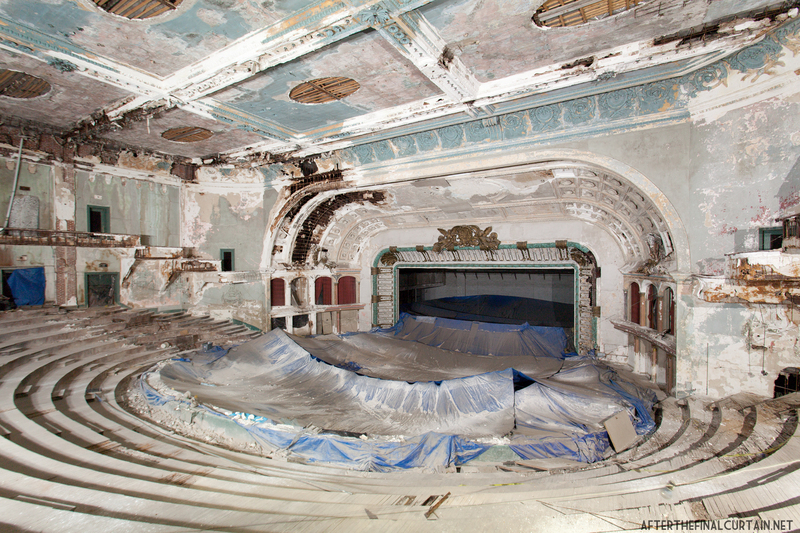 The seating had to be reduced to 1,500, and sections of the proscenium were removed due to the new screen being so wide. It was renamed the Warner Cinerama Theatre, and showed “This is Cinerama,” a film designed to take advantage of the new widescreen, for 133 weeks before ending in 1955. 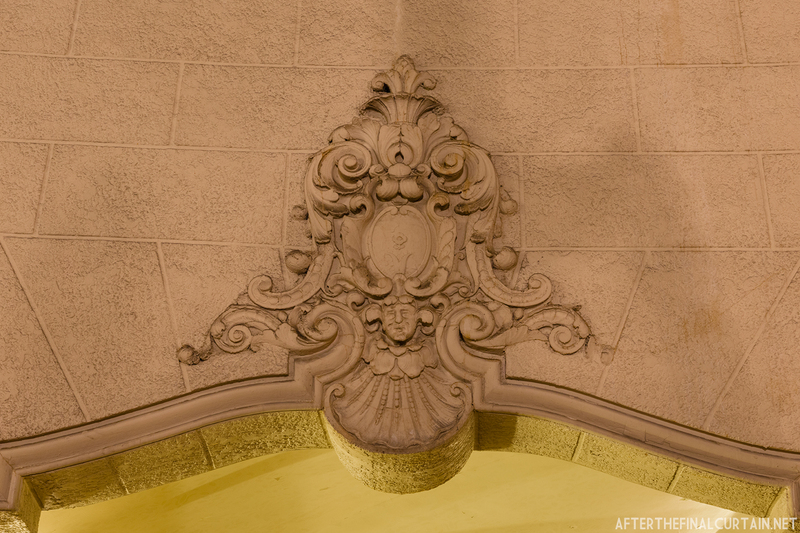 A remodel in 1961 saw the Cinerama screen removed and much of the ornate plasterwork in auditorium covered by drapes. This only lasted a year before a new Cinerama screen was installed. 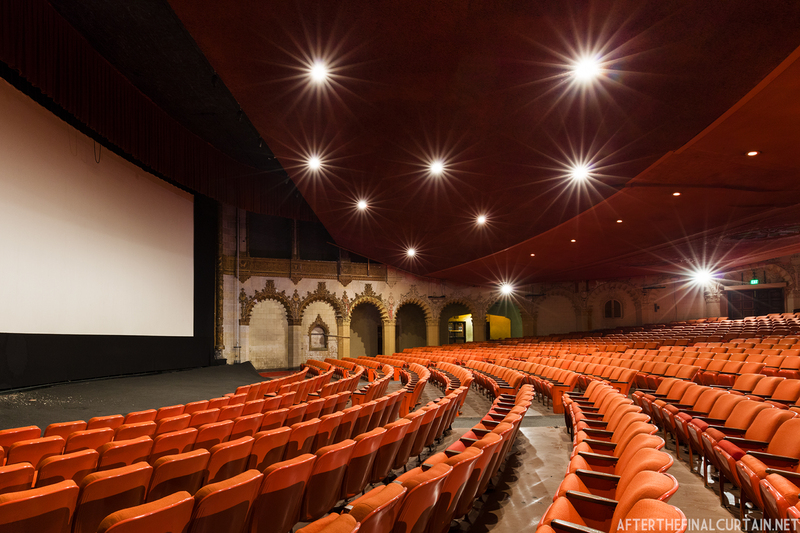 RKO-Stanley Warner sold the theater to Pacific Theatres during the 80-week run of “2001, A Space Odyssey,” and the theater was renamed the Hollywood Pacific Theatre. 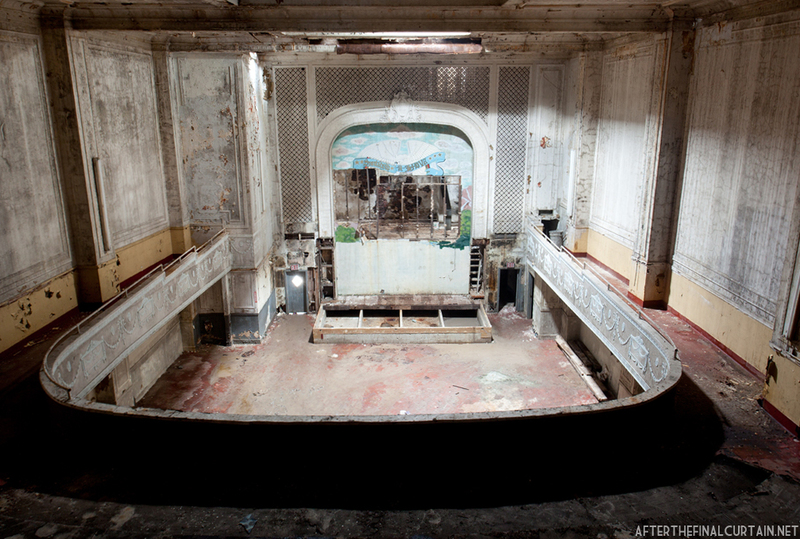 The theater closed on January 31, 1978 so that the auditorium could be divided into a triple screen theater. Two 550-seat screens were added by separating the balcony level from the orchestra level. It reopened in April of 1978 as the Pacific 1-2-3. Due to damage caused by an earthquake in January of 1994 and water damage in the basement from construction of the Red Line subway, the Pacific was forced to close the theater on August 15, 1994. 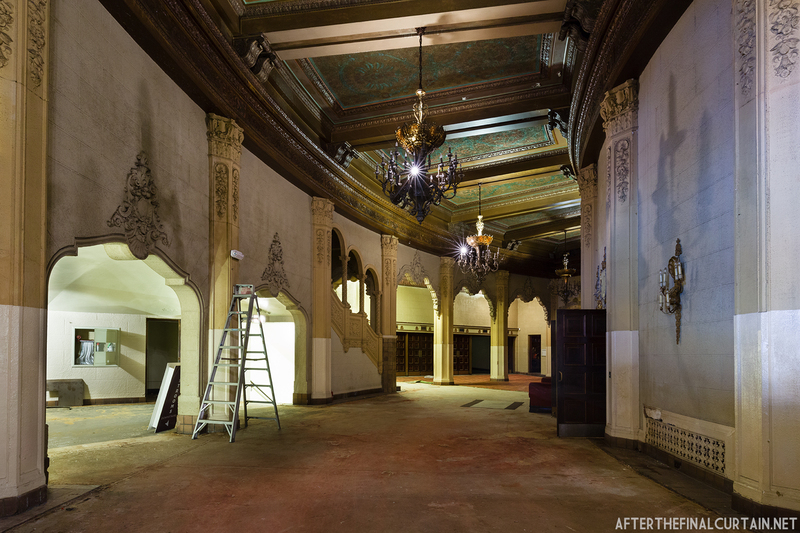 However, in the years after the theater closed an occasional screening took place in the theater on the main level. The balcony screens remained closed due to alleged structural damage. Beginning in 2002, the Entertainment Technology Center used the theater to test new digital projection technology, ending in 2006. The theater was then taken over by the Ecclesia Hollywood Church, who held services in the downstairs auditorium until July 2013. It is currently unused, with no public plans for its revival. 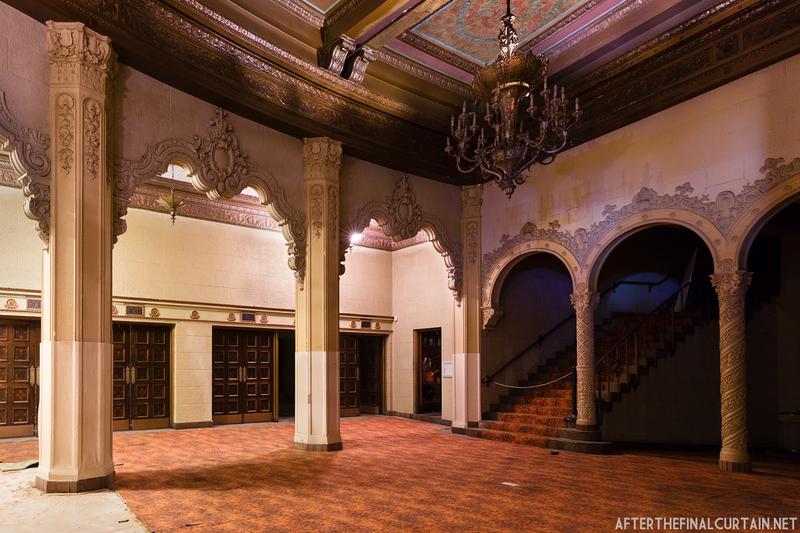 The theatre was designated a Los Angeles Historic-Cultural Monument February 9, 1993. The Franklin Park Theatre opened on December 8, 1914 in the Dorchester neighborhood of Boston, Massachusetts. 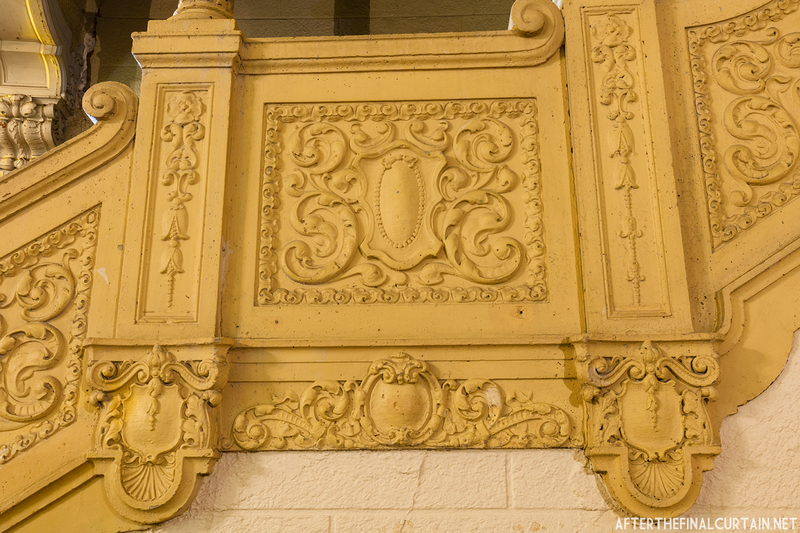 Designed by Funk and Wilcox, who also designed the nearby Strand Theatre. The theater was originally operated by Jacob Lourie, who was a movie pioneer in Massachusetts and the original president of New England Theatres Operating Company (NETOC). NETOC was affiliated with Paramount Pictures, and many of the “famous players” performed at the Franklin Park. 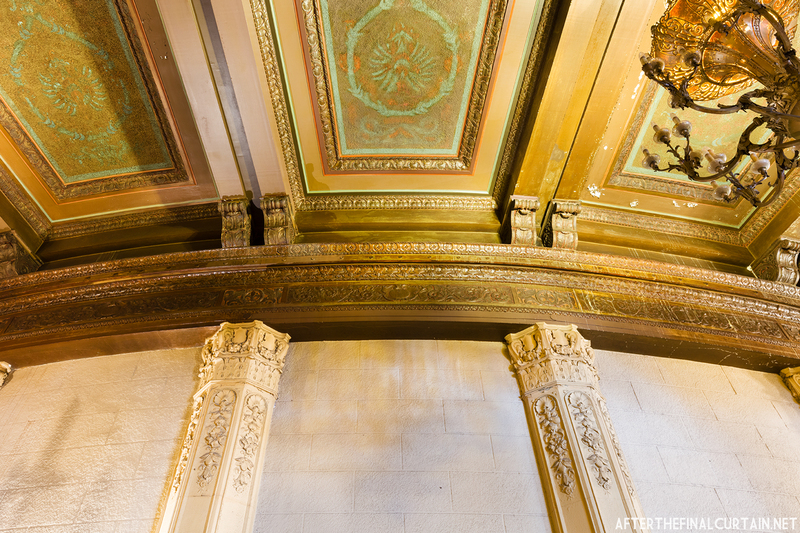 It cost $250,000 to build the theater, or $6 million when adjusted for inflation. 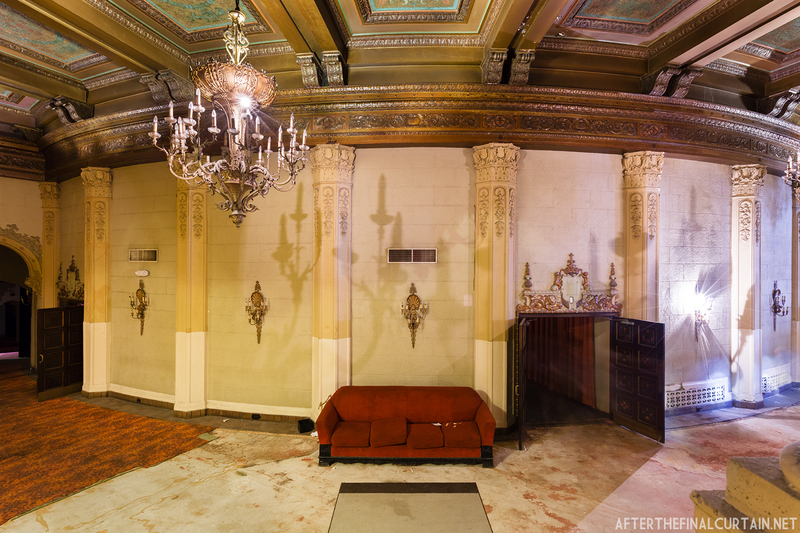 This theater is not abandoned, but I had the chance to shoot it late last year, and I wanted to share the images with everyone. View from the main level of the auditorium. In the early 1920s, the Paramount-Publix theater chain planned to open five theaters in the New York City area. However, in December of 1927 those plans were put on hold due to an agreement with the Loew’s Corporation. The agreement stated that Loew’s would not open any new theaters in Chicago, and Paramount would not open any more in New York. 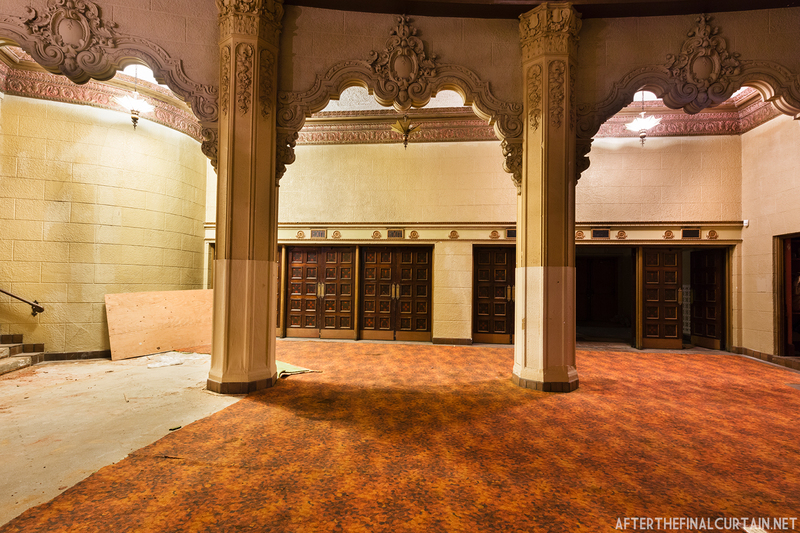 The plans for four of the theaters were then turned over to the Loew’s Corporation. Two years later on January 12, 1929, The Loew’s Valencia Theatre opened in Jamaica, Queens, and became the first of the five Loew’s “Wonder” theaters. Post 2 in the Snapshot Series – Occasionally in my travels I come across a theater that I can’t find a lot of information on, or that I only have a chance to photograph for an hour or two. They’re still beautiful and fascinating, so they definitely have a place on After the Final Curtain. View of the auditorium from the side of the upper balcony. 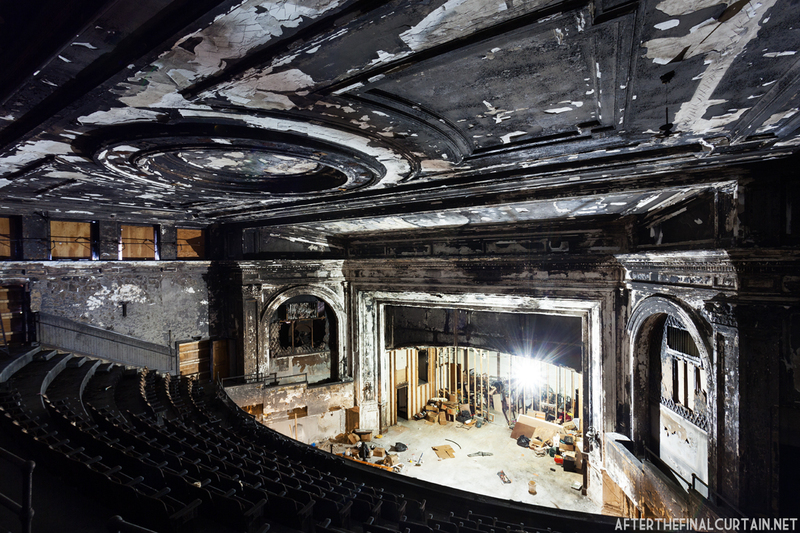 Philadelphia’s Metropolitan Opera House opened on November 17, 1908 as the Philadelphia Opera House. 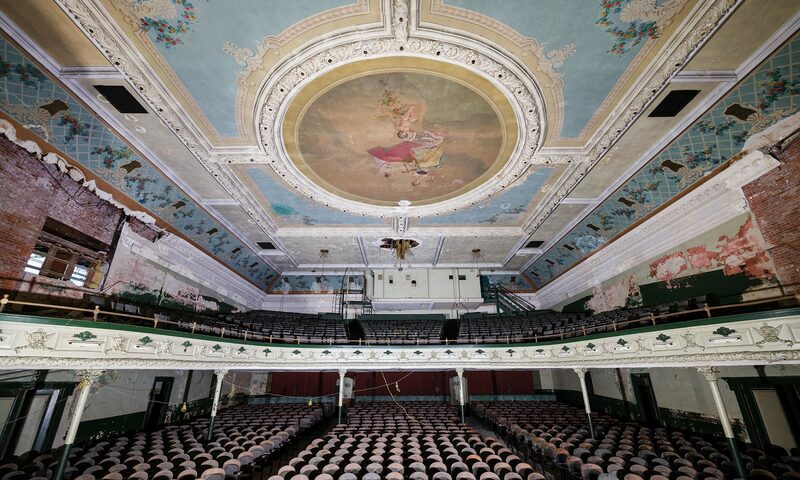 The 3,482 seat theater was built by architect William H. McElfatrick for Oscar Hammerstein, the grandfather of Oscar Hammerstein II, the famous musical theater lyricist. However, Hammerstein fell into debt and was forced to sell the opera house to one of his competitors, the Metropolitan Opera of New York City, after only two years. The Bijou Theatre (later the Charles Theatre) opened in the fall of 1926. Architect Eugene DeRosa was commissioned by the Delancey-Clinton Realty Company to build the Bijou at 12th Street and Avenue B in Manhattan’s Lower East Side. The theater had 600 seats, 502 on the main floor and 98 in the balcony. 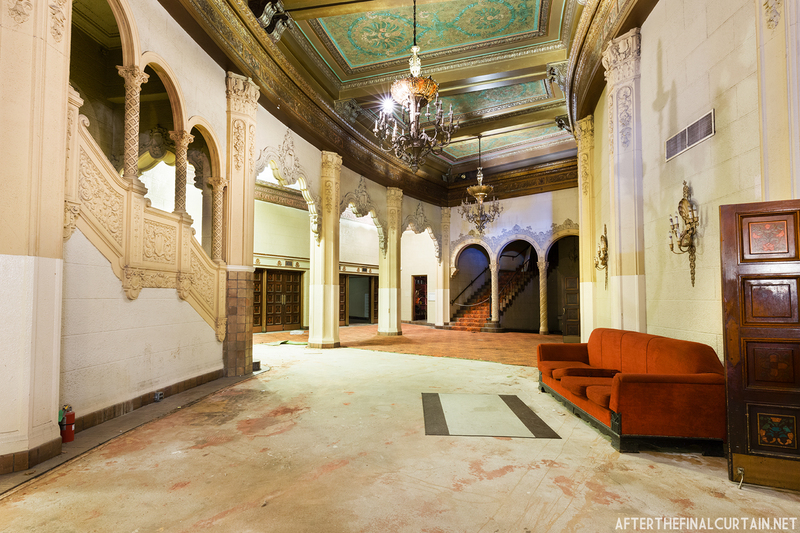 The main level of the Lawndale Theatre. 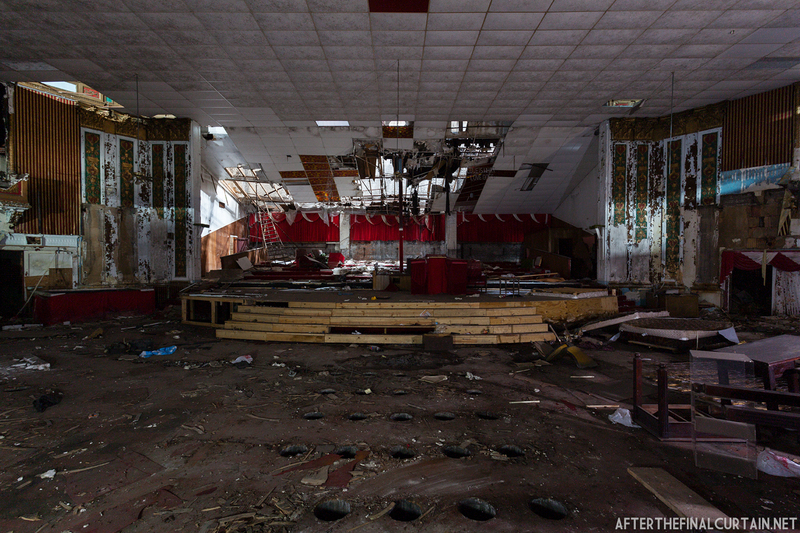 When the Lawndale Theater of North Lawndale, IL closed permanently in the early 2000s, it had been in use primarily as a church. 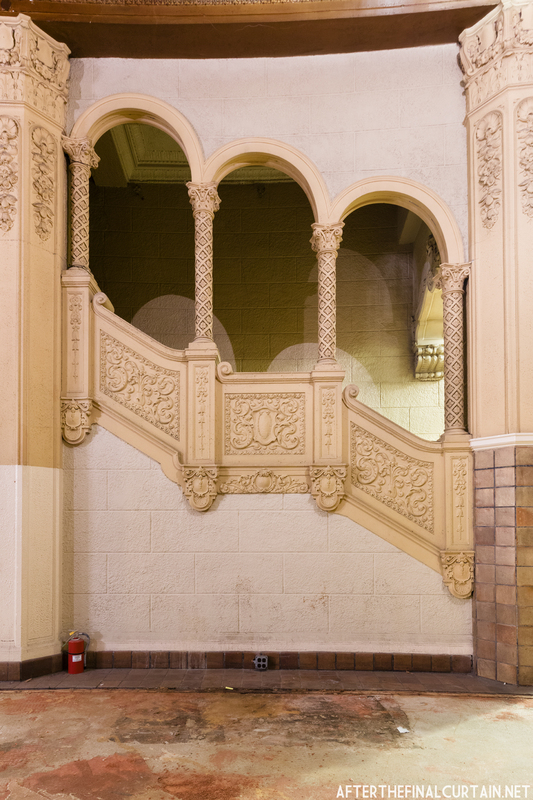 This end to the theater very much resembles its beginning — after a series of architectural control changes, it is generally believed that the design responsibilities finally fell to William P. Whitney, a local architect known mostly for designing churches. However, there is no hard evidence for Whitney’s involvement in the project. 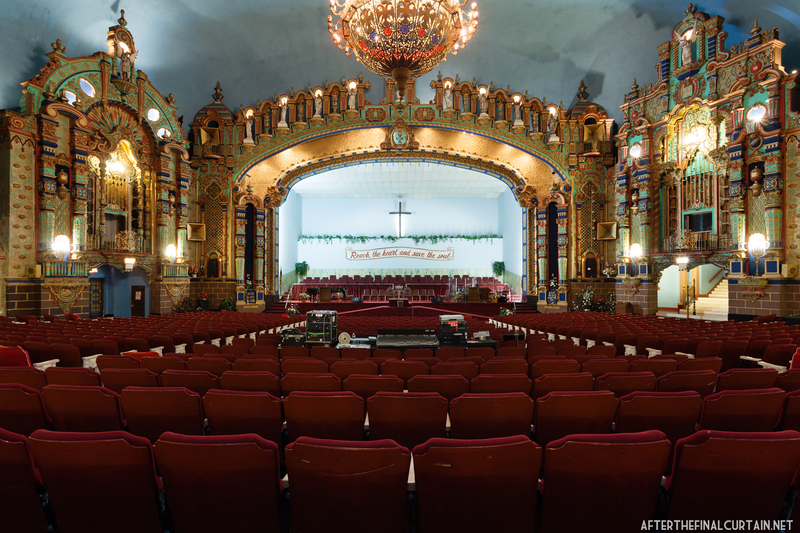 The Lawndale’s resemblance to Whitney’s Symphony Theater in Chicago suggests his influence on the Lawndale’s design.